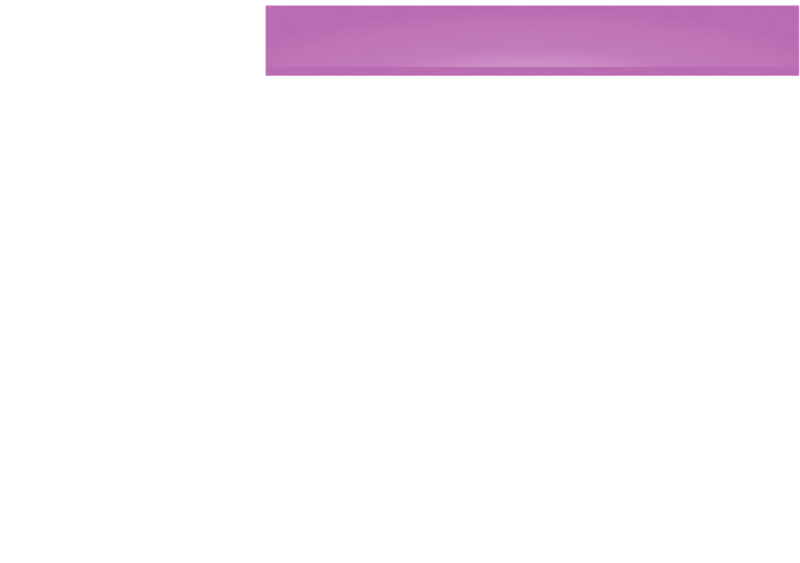 I have now bred over 100 champions with many offspring of my original breeding queen have been successful all around the world, including European Champions, International Grand Champions and many Champions. 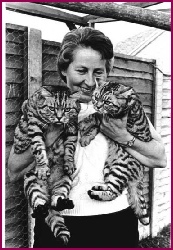 The picture above left taken in 2005 holding Sargenta Silver Whisp (sister to ImpGrCh Sargena Silver Witch) Black Silver Tabby and pictured right holding Holding Sargent and Sofie both Silver Spotted in 1985. 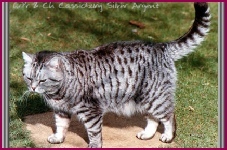 I am a small specialised breeder of Silver Cats. 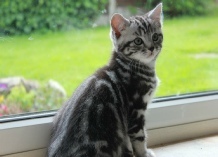 Mainly Black Silver Classic Tabby, Silver Spotted and Black Smoke. 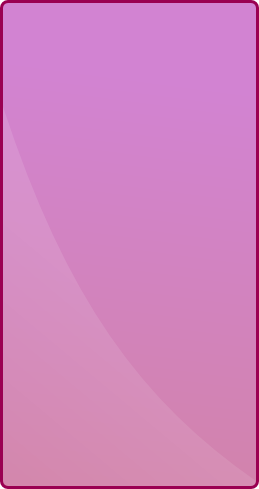 My prefix of Sargenta is registered with the Governing Council of the Cat Fancy (GCCF) and is known and recognised around the world. 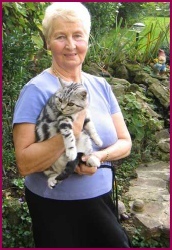 I have been a member of many Cat Clubs in the UK for a number of years, one of the largest being the National Cat Club. 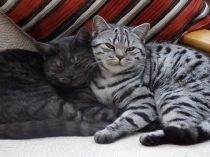 Others include the Tabby Cat Club, The Shorthaired Cat Society, The Kentish Cat Society, The Southern British Shorthair Cat Club, The Maidstone & Medway Cat Club, and others.